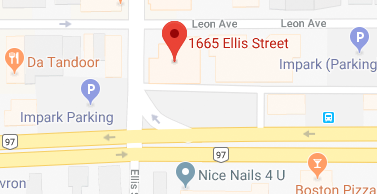 The Kelowna Rockets, one of the most respected and successful major junior hockey teams in the country, is the city’s franchise in the Western Hockey League (WHL). 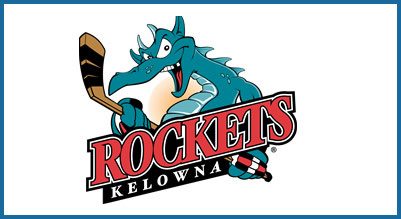 Established in 1991, the team started out as the Tacoma Rockets but relocated to Kelowna for the 1995-96 season. 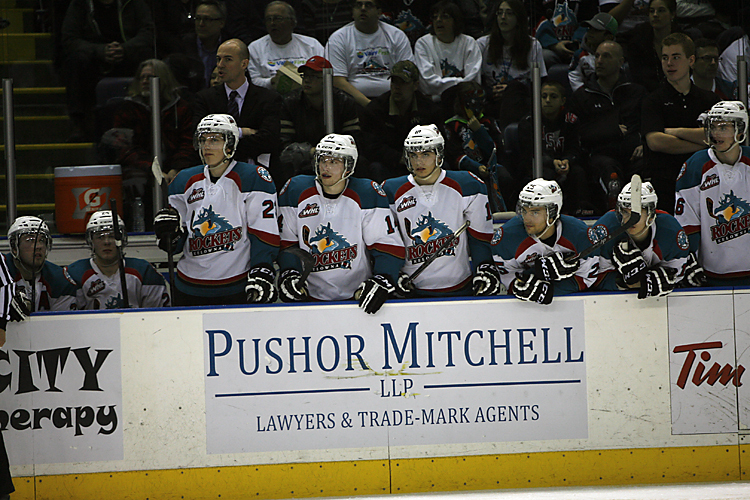 The Rockets play their home games at Prospera Place. Pushor Mitchell is proud to be the “Lawyers for the Rockets,” with Paul Mitchell serving as lead partner. The firm helps the team with all its legal needs, including lease negotiations, employment contracts for key staff and coaches, corporate sponsorship agreements, and much more. 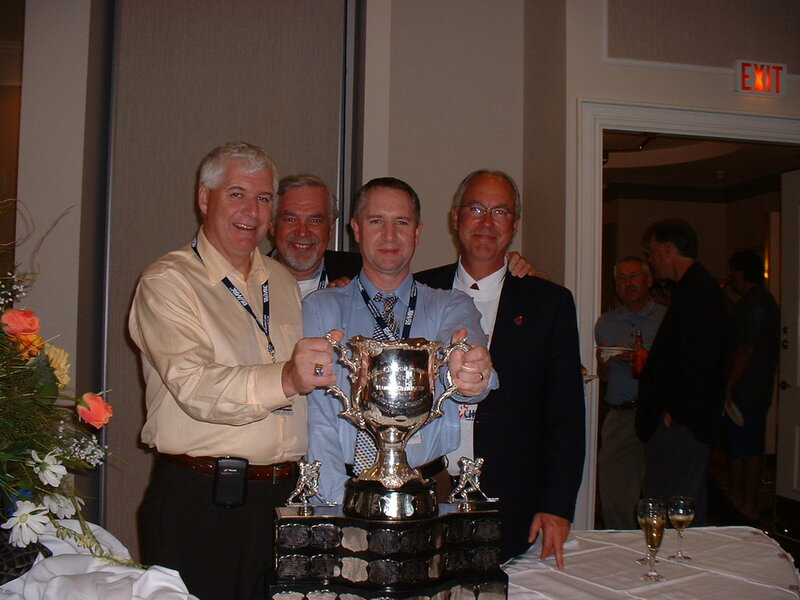 The firm donated all its fees for legal services related to the 2004 Mastercard Memorial Cup and the 2006 World Junior Hockey Championship to support these events.